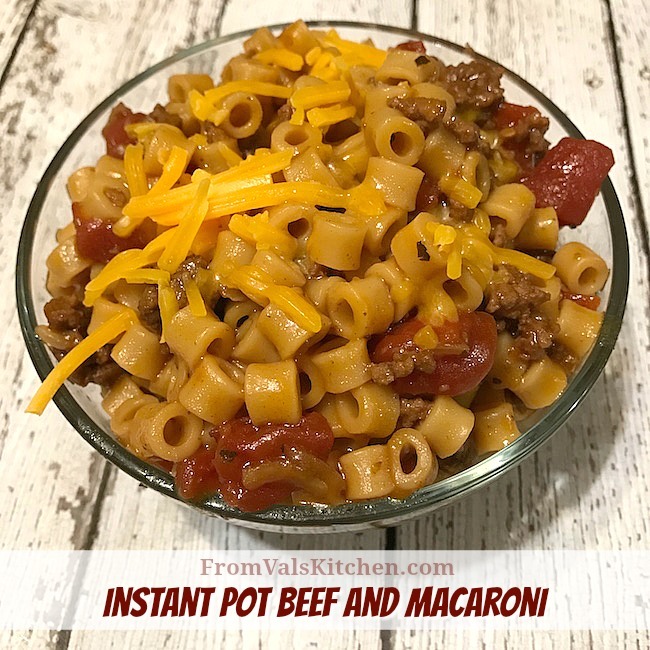 Instant Pot Beef And Macaroni is a simple and affordable family meal. The recipe calls for only 5 ingredients (not counting water) and has virtually no steps involved to make. One of the great things about the Instant Pot is that using it is pretty simple. This particular recipe is affordable, calls for only 5 ingredients (not counting water) and has virtually no steps involved to make. The final dish is sort of like a pasta stew, but I wouldn’t really call it a stew because of how few ingredients it has, as well as because it doesn’t have any broth. Everyone loved it and it’s been added to the growing collection of dishes that have been requested again. 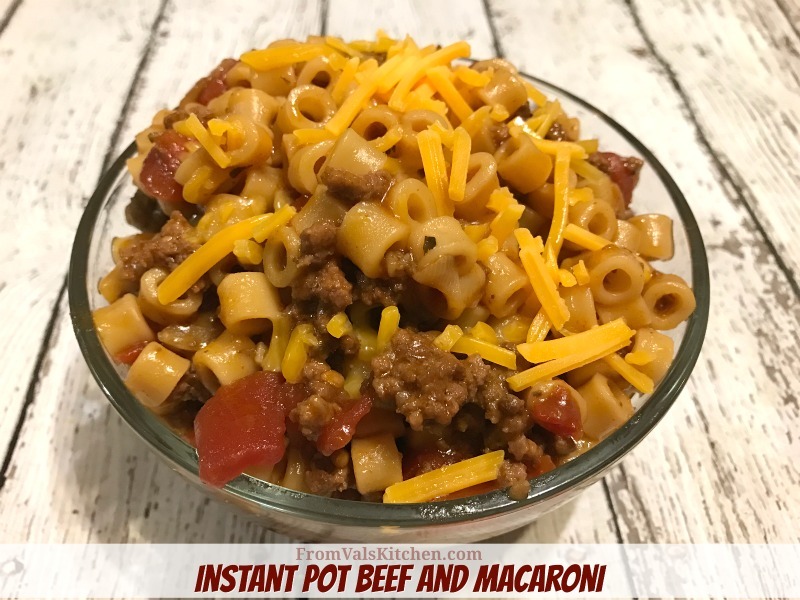 Here’s how I made Instant Pot Beef And Macaroni. Set the Instant Pot to saute and brown the ground beef. Add the diced tomatoes, water, boullion cubes and onion soup mix and stir well. Set the Instant Pot to soup (which cooks for 10 minutes). Set the Instant Pot to manual 6 minutes to cook. Serve immediately , sprinkling a little shredded cheese on top if you like. Set the Instant Pot to saute and brown the ground beef. Add the diced tomatoes, water, boullion cubes and onion soup mix and stir well. Set the Instant Pot to soup (which cooks for 10 minutes). Add the ditalini macaroni. Set the Instant Pot to manual 6 minutes to cook. Serve immediately , sprinkling a little shredded cheese on top if you like. I really need to get an instant post I am so envying how easy things are to get done in there. Looks so easy and effortless. This sounds like the perfect easy family dinner. I really have to look into one of those instant pots. I really need to use my instant pot more. Meals like this would make my weeknights so much easier!! I feel like the last person on earth who doesn’t have an instant pot! This looks like a fun meal kids would love! What is the big difference between one and a crock? Instant pot is getting more and more popular. 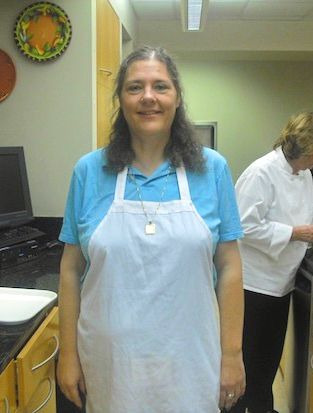 Love all the great recipes and one pot meal options. I have an instant pot, but I am not using it to its capacity. Need to start using it more. I always using my pressure cooker, but recently seeing lot of instant pot recipes. I have to buy soon. Oh my… this looks so good. It’s perfect family meal if you ask me. Tomatoes looks so fresh and juicy. Love the Italian spice blend. Yummy! Love how simple yet delicious recipe is. Make a huge batch for leftovers in the week. Also, this would certainly be a freezer friendly meal…even better. I love seeing what you can make in the Instant Pot. 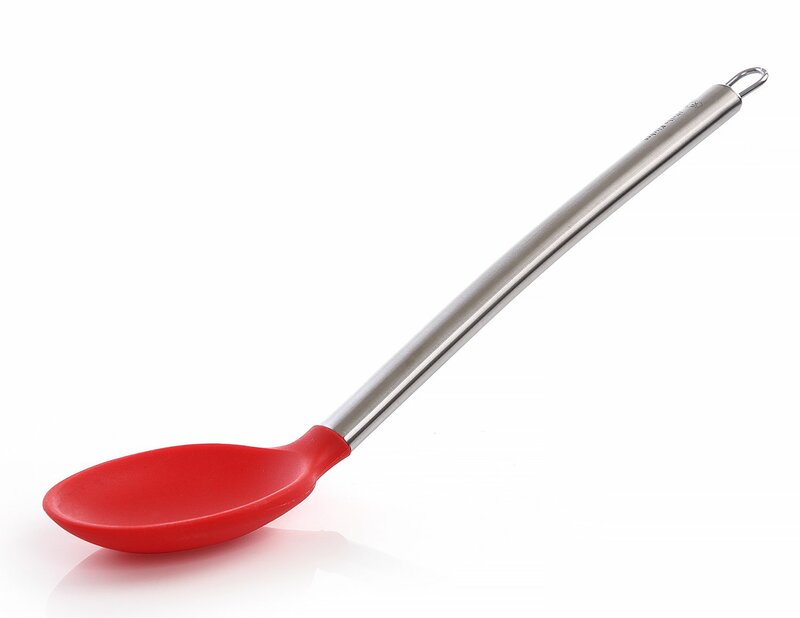 I used to use mine mostly for beans and grains, but the possibilities are really endless! 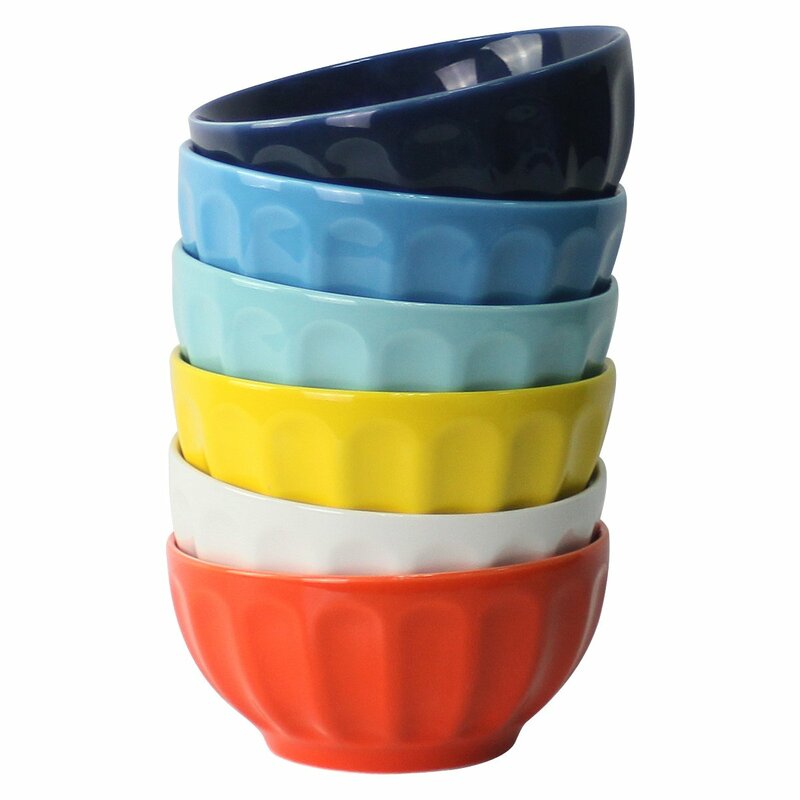 I’ve heard so much about the Insta-pot and I still don’t have one. It seems like I’m always last to get on with trends. Your recipe sounds so delicious and easy too. I’ll pin and hope for an Insta-pot. This is one of easy meal, now I am convinced the instant pot can make delicious simple one. This way we can make huge batch and use it for busy night dinner. 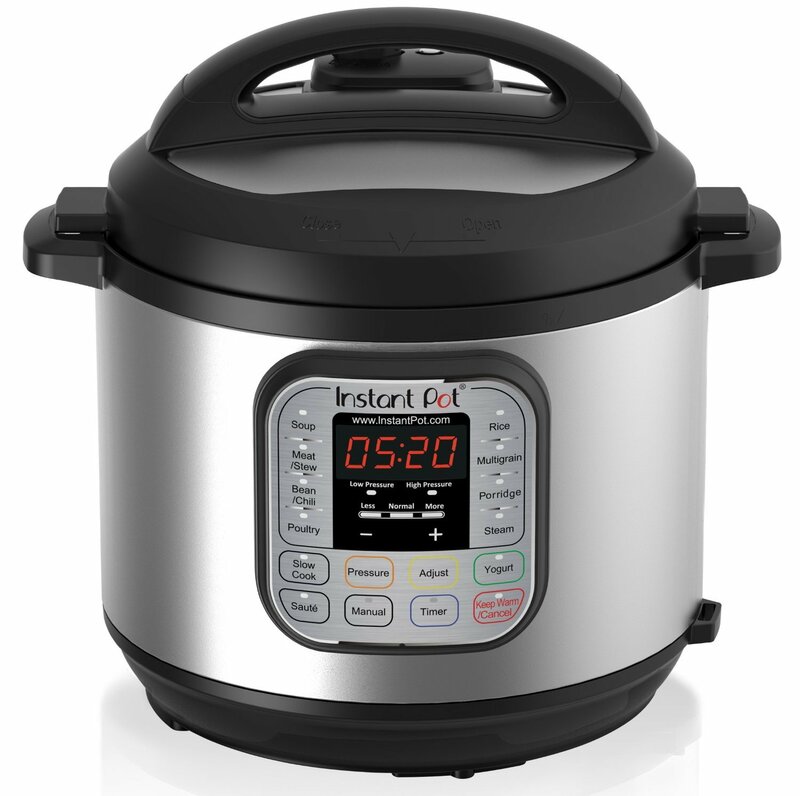 I just got an instant pot and I am loving it!! 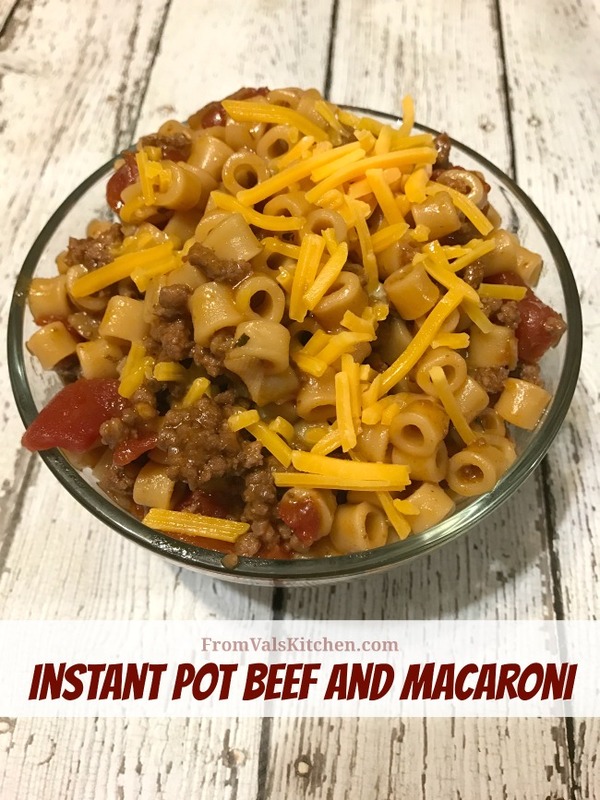 Love that you can make this yummy pot beef macaroni there in a breeze! Looks like such a homey, comforting dish. I really have got to invest in an instant pot. 5 ingredient recipes are the best! I still haven’t tried an instant pot but it sounds like an amazing tool. 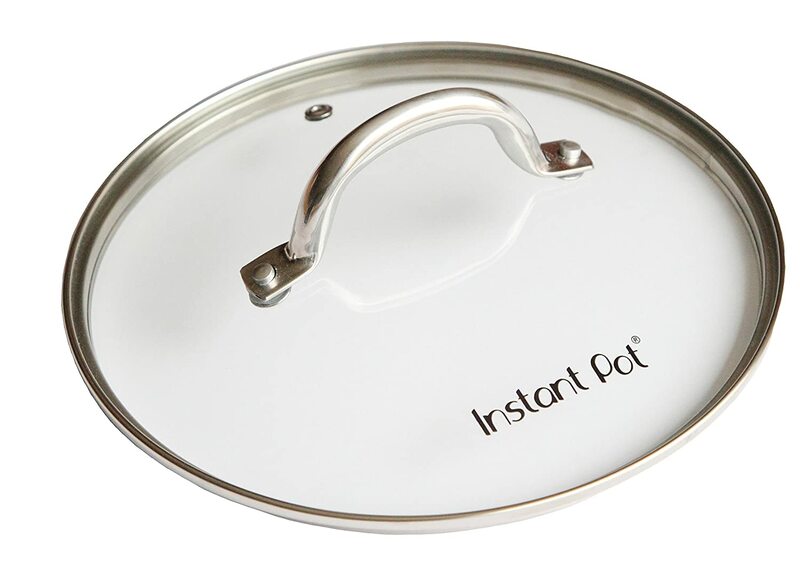 I’ve been reading about instant pots all over the web but I don’t think I fully get what they are. Is it similar to a slow cooker?